Winners are: City University of Hong Kong! Runners up - National University of Singapore! 1st ICC Mediation Competition - HK! 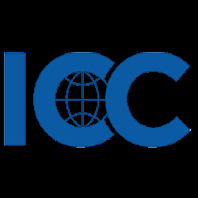 The International Chamber of Commerce - Hong Kong (ICC-HK) was inaugurated in December 1998 as the Hong Kong representative body of the International Chamber of Commerce (ICC). 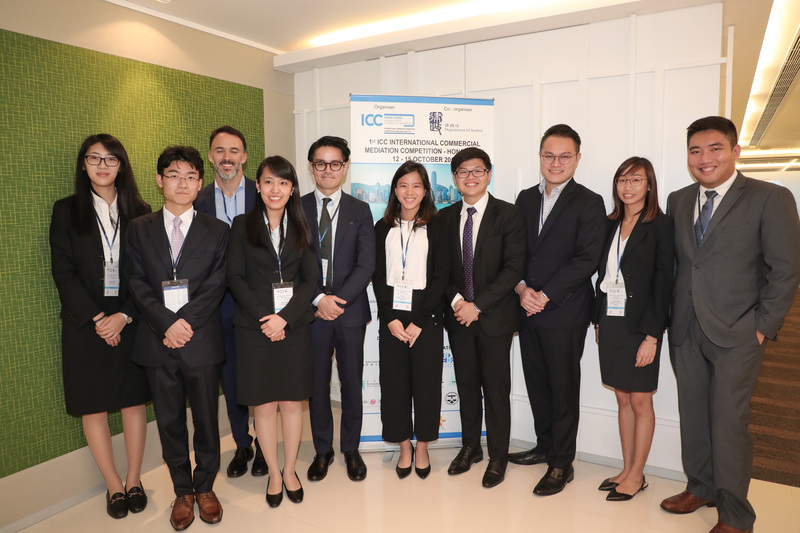 This is the first ICC competition in Hong Kong to focus on international commercial mediation. 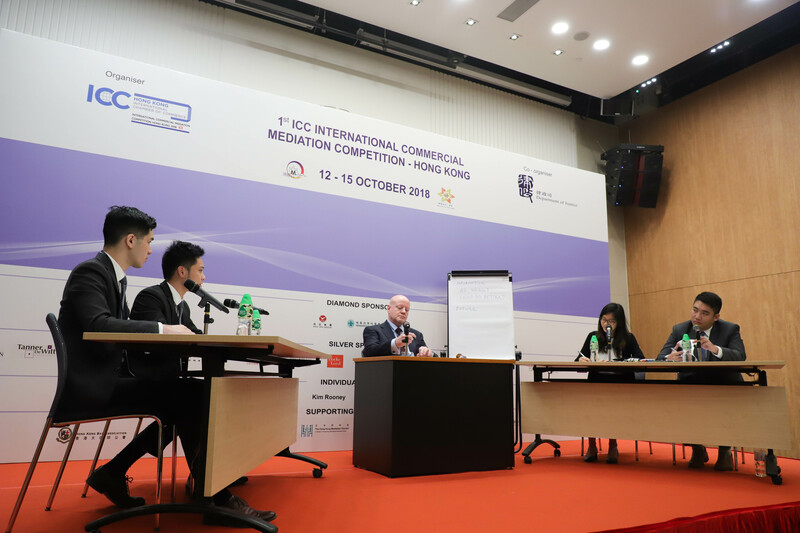 Over four days university students are judged and guided by professional mediators under the ICC mediation rules, competing for the top place in this prestigious competition. 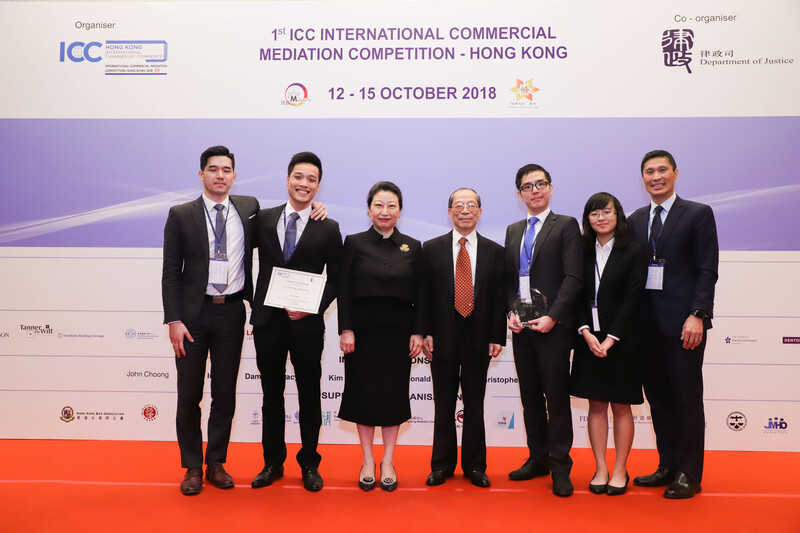 The Inaugural ICC Mediation Competition Hong Kong was held in Hong Kong from 12 - 15 October 2018. 16 teams from universities in Hong Kong and the Asian Region, including countries along the Belt & Road, competed. 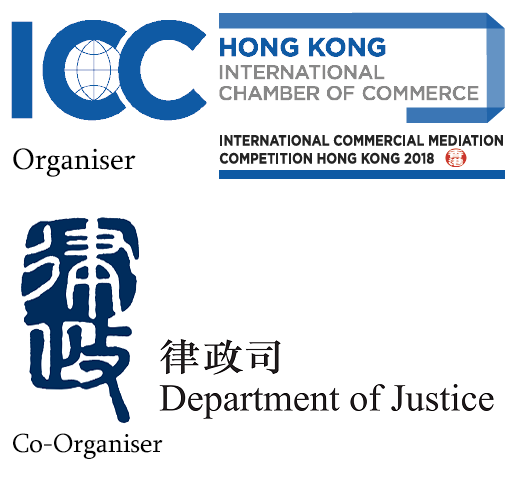 The Second ICC Mediation Competition Hong Kong is due to be held in October 2019, the exact date to be announced soon. The winning team was funded to compete in the ICC Mediation Competition in Paris in February 2019. The ICC Mediation Competition is widely recognized as the world’s leading mediation competition for university students bringing 66 teams together in February each year to the International Chamber of Commerce (“ICC”) in Paris. 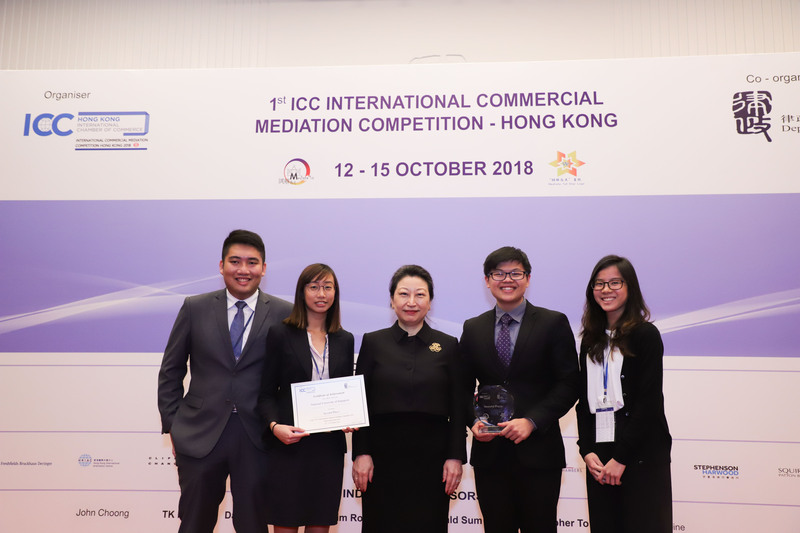 The second ICC HK International Commercial Mediation Competition will take place in October 2019, the exact date to be announced soon. 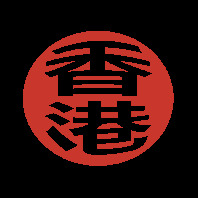 The Competition will take place in various venues to be announced to the participants around Central in Hong Kong. A detailed programme will be communicated to registered participants. Please go to "Competition News" for further information. Participants need to make their own travel and accommodation arrangements. The Competition consists of three Preliminary Rounds and four Final Rounds. All selected teams will compete once in each of the Preliminary Rounds. The 4 teams that obtain the best scores in the Preliminary Rounds will proceed to the Final Rounds, where direct elimination applies. During each session, each team will be represented by two of members, one acting as the Client and the other as Counsel of either the Requesting Party or the Responding Party, according to the role assigned. 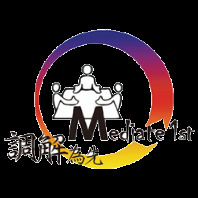 The students will endeavour to make the best use of the mediation process, with the help of a professional mediator. Judges will be present in order to evaluate the teams’ performance. We draw the applicants’ special attention to the Competition Rules. 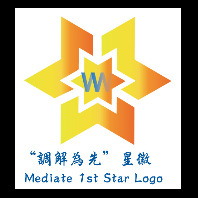 By submitting an application to participate in the Competition, you are indicating to the Organising Committee that you have read and understood the 2018 Mediation Competition Rules. The basic team registration fee for teams is not refundable. The fee for additional team members (i.e., students or coaches), observers and guests will be refunded if notice of cancellation is received in writing before 31 July 2018. Cancellations after this date will not be refunded. In the unlikely event of cancellation of the event, paying participants will be offered a full refund of their registration fee. ICC and ICC HK will not, however, be held responsible for any other expense incurred by the participants.